Reading, MA -– Whitelam Books is delighted to welcome back fan favorite Hank Phillippi Ryan, as she discusses her newest book, Trust Me, on Thursday, November 8 a7:00 pm.m. Whitelam Books is located in downtown Reading at 610 Main Street, near the intersection of Haven Street and Main Street. This event is free and open to the public. Books will be available for purchase and signing. 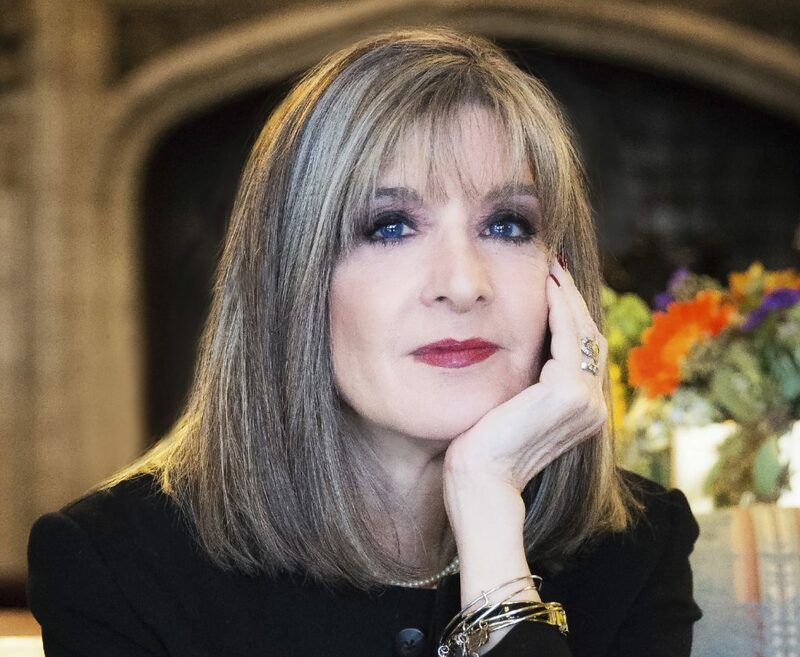 HANK PHILLIPPI RYAN is well known as the longtime on-camera investigative reporter for Boston’s NBC affiliate, WHDH-TV, where she has won thirty-four Emmys and thirteen Edward R. Murrow Awards. But beyond her recognition for her television reporting, she has gained countless fans across the country for her award-winning and critically-acclaimed bestselling suspense and thriller novels, including 2012’s The Other Woman, which won the Mary Higgins Clark Award. Ryan’s follow-up, The Wrong Girl won the prestigious 2013 Agatha Award (named in honor of mystery icon Agatha Christie) and then, in an extraordinary back-to-back win, her Truth Be Told won the 2014 Agatha Award. But her latest novel, TRUST ME, is undeniably her best yet. Ryan has spun a stunning new tale that will make the reader question every line and every character. It begins with an introduction to a grieving journalist, Mercer Hennessey, trying to find a way to overcome her pain, and maybe even surface from the wreckage of her shattered life. She warily accepts an assignment to write the true-crime account of a riveting trial—much like the media-crazy Casey Anthony case that kept the country mesmerized and glued to the trial reporting. Did a beautiful young mother really commit the ultimate heinous murder? The defendant insists upon her innocence, and Mercer, despite her intentions, begins to get sucked into the defendant’s story, getting closer and closer to the accused killer. But as she, and we, are compelled to find out what really happened, we see how perceptions can be upended, and that nobody may be trustworthy— even ourselves. With heart-breaking and thought-provoking themes of shattering grief, mother-daughter relationships, ethics in journalism, media sensationalism, and the desperate search for elusive truth, TRUST ME is a must-read this fall. Only Hank Phillippi Ryan could combine her award-winning reporting skills and talented fiction writing to blend riveting suspense, a disturbingly shifting version of the truth, and a chilling story of psychological manipulation.